On Monday, the Congress said it would soon announce candidates for all seven Lok Sabha seats in Delhi but added it was still open to an alliance with the AAP. NEW DELHI: The Aam Aadmi Party (AAP) on Saturday reiterated its willingness to go for a tie-up with the Congress in Delhi, Haryana and Chandigarh. 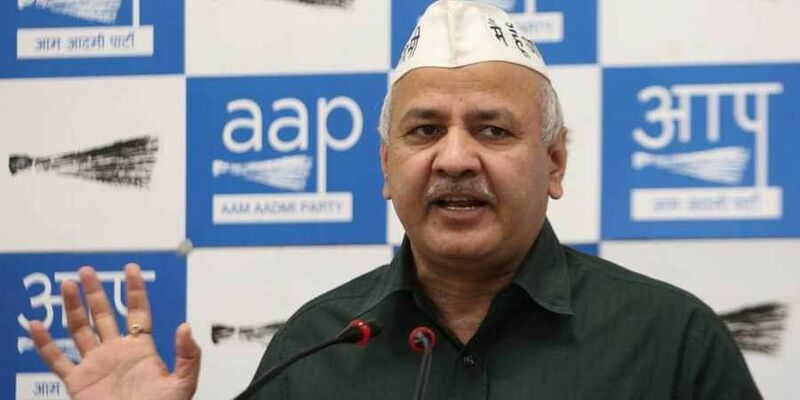 Senior AAP leader and Delhi Deputy Chief Minister Manish Sisodia said although the AAP was formed to fight corruption of the Congress, the political scenario now was different and the duo of Prime Minister Narendra Modi and BJP President Amit Shah was dangerous for the nation. “Today, the political picture is different and the Modi-Shah duo is dangerous for the country, be it in terms of social fabric or institutions. They are very dangerous for the nation,” he said.